View cart “Jewelweed Spray” has been added to your cart. 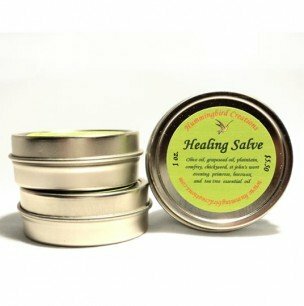 If you've ever suffered with stiff joints, sore knees or elbows, sciatica or unknown back pains, bursitis or just plain overworked sore muscles and tendons, then this is the salve you should try! 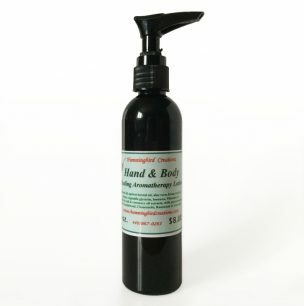 This is the best salve I have found for when my hands ache or my knees are stiff. 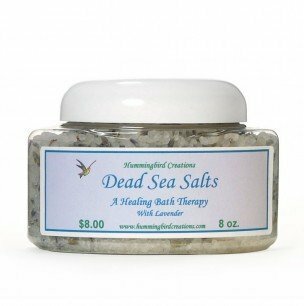 I rub it on and within 15 minutes I can feel the relief.